It goes without saying that whilst working in the child care industry is often highly rewarding, it is also often highly challenging. And what many outside of the industry don’t realise is that keeping an eye on the children in your care and ensuring they’re safe and comfortable at all times is just one of the many things that pose unique and significant challenges to day-care staff. But whilst the challenges are varied and wide-ranging, investing in a child care application can be an incredibly powerful all-round solution. 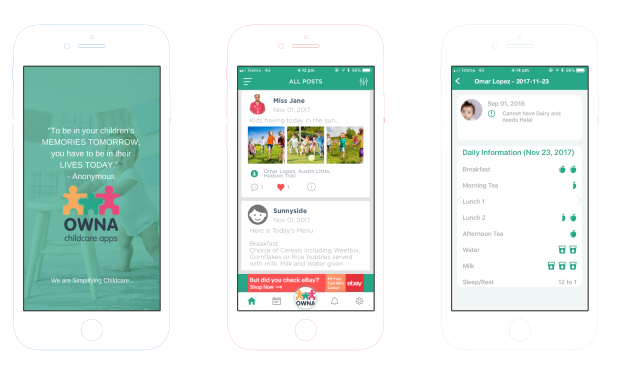 With the right software installed on their phones, tablets and/or other electronic devices, staff are able to swiftly and easily create and access important data entries about the children in their care. 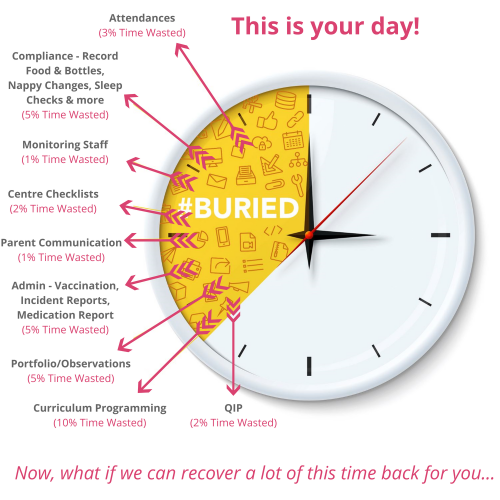 From accessing an incident report, medical record or contact number when a child starts to feel unwell, to keeping track of when each child has been fed, put to bed or had their nappy changed, staff will quickly begin to discover the revolutionary benefits of child care applications from day one. Meanwhile, management will find it easier than ever before to keep an eye on staff attendance, engagement and compliance with company policies and state and federal regulations. They’ll also be able to rest assured that all important data is stored securely, meaning that they won’t have to worry about whether or not their centre is in-keeping with the mandatory seven-year data storage requirement. 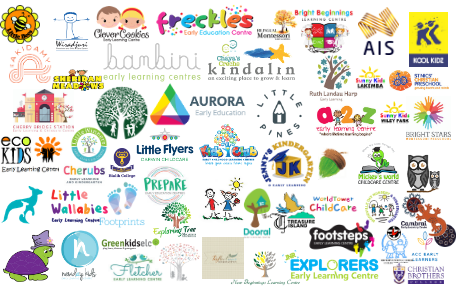 Whilst investing in a daycare application is always a great idea, it’s worth considering which particular application you wish to purchase, rather than simply buying the first one that you come across. Much of the software available on the market is of good quality, but is highly generic and standardised – and, whilst this may not seem to be a major problem, it does in fact inhibit the convenience and practicability of many of the features. 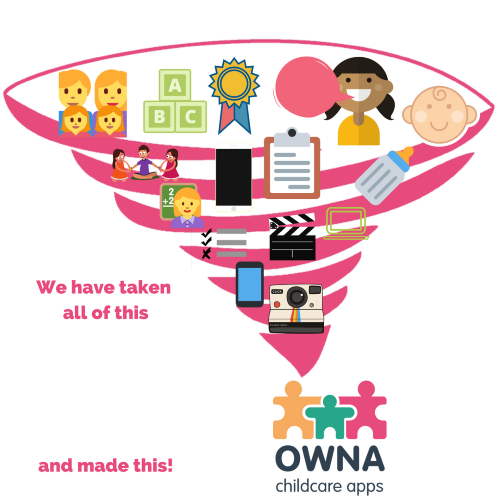 Here at OWNA, we’re proud to develop unique, bespoke apps which are tailored to the needs and preferences of each of our individual customers. This means that our customers receive apps which include their own logo and branding, along with their specific policies and procedures built in to the features of the software for maximum relevance and convenience. Many people presume that the process of developing a bespoke app for every customer must take a long time, but this is in fact not the case. 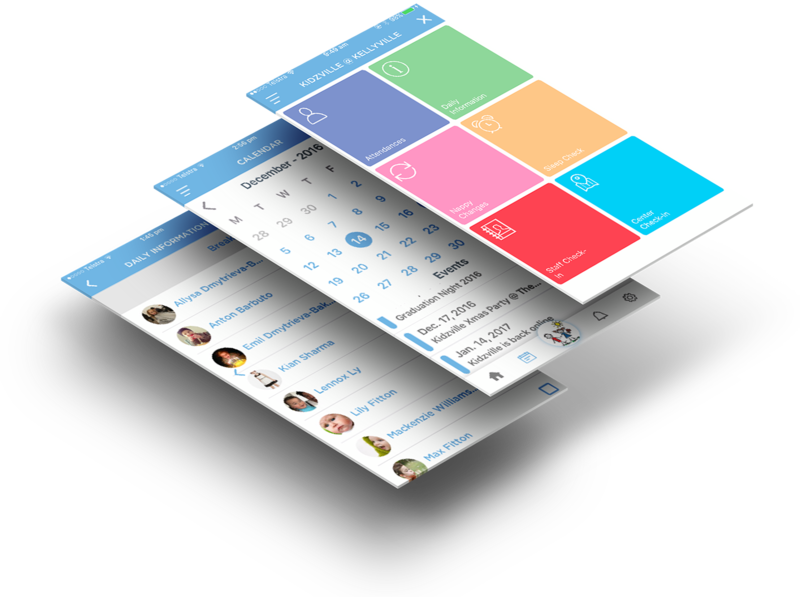 As specialists in bespoke app design, we’re able to convert our templates into highly customised software solutions in the space of only a few hours, meaning that we offer a turnaround time of just 2-3 days. When you get in touch, we’ll offer you a free, same-day demo during which we’ll explain our services in more detail and seek to develop an understanding of exactly what you’re looking for. Then, we’ll create your new app and have it ready to be installed on your system within 72 hours of your initial enquiry. Simply fill out the form on our website, and you could have a completely bespoke piece of software up and running before the end of the week!